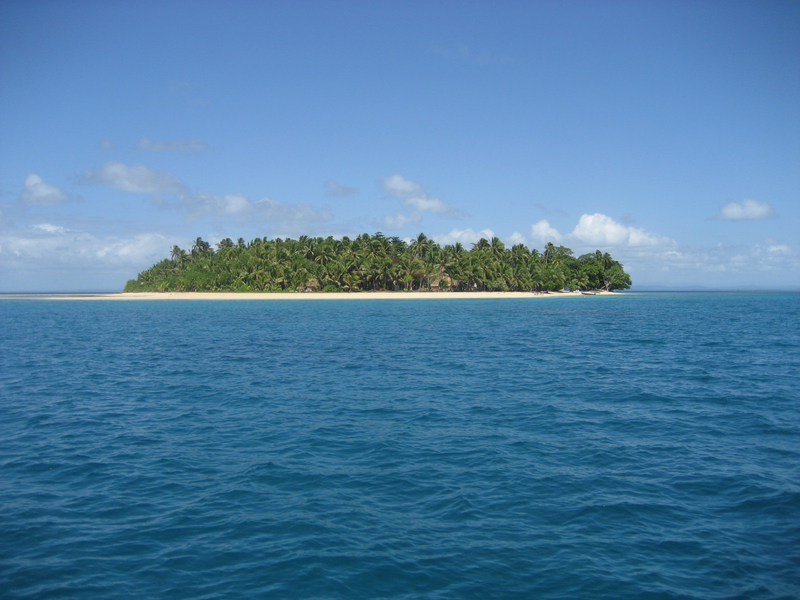 Caqalai Island is a small (5.6ha) sand island with surrounding coral reefs, situated in the Lomaiviti group, Fiji, to the east of the main island of Viti Levu. The island is owned by the Methodist church of Fiji, which also oversees the small, community-managed low-budget Caqalai Island Resort that operates on Caqalai . With the island located in a sensitive environment, human impact on the natural surroundings is a concern. As for most of Fiji’s islands, the lack of waste management is exacerbating the threat to the surrounding coral reefs. Our environmental strategy project, Caqalai Eco-resort, deals with all these issues and have found sensible solutions for the problems. The project addresses the most important environmental impacts to the area ; waste management, energy consumption and ecosystem awareness. The project introduces new waste management ideas such as waste reduction through recycling and composting. 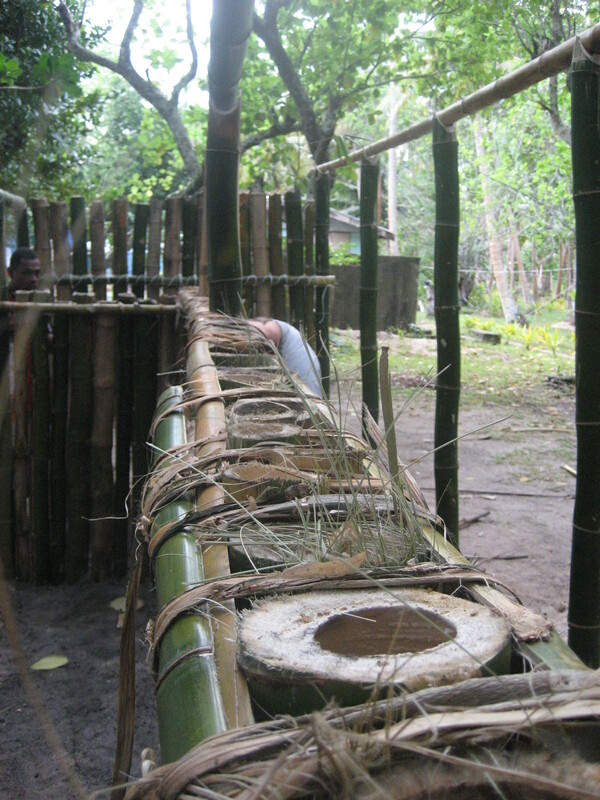 Environmentally friendly and sustainable toilet systems such as the composting toilet. But most importantly, these low-cost prototypes enables the local community with knowledge to care for and manage their own environment, trough their own resources available. 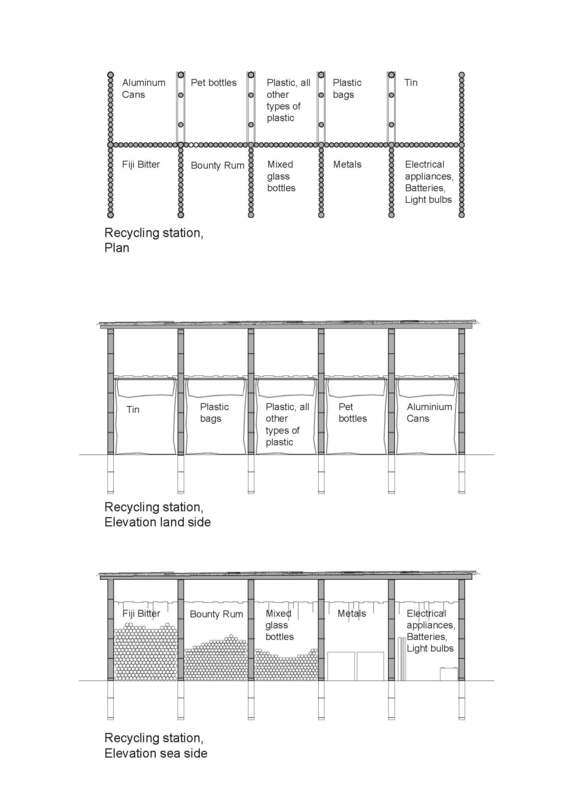 And the aim of the project is to achieve an Eco-Resort classification. This environmental strategy project is well connected to the local community. The interest shown by Moturiki; the women’s group of Niubasaga, the youth group of Niubasaga and the Moturiki Environmental Committee (MEC) has been overwhelming. All our work is performed together with the staff on Caqalai to share ideas of construction, local building techniques as well as work structure. The project included building a recycle station, composts, a prototype for a composting toilet and a small vegetable and fruit plantation. The project was awarded 1st prize by Yves Rocher Foundation, Women of the earth prize (Jordens kvinnor) in 2009. Click here to read more about the award. Since 2010 the island chanced management, it is uncertain whether the development plan will be continued. Project Funding: Anna Sundman, Elin Persson, Caqalai Island Resort & the Sundman family.